Warbirdskies: Just Jane to fly? The winter of 2016/17 will see some major works carried out on Avro Lancaster NX611 'Just Jane' to make huge steps forwards in the project to restore her to airworthy condition. Following the application for our A8-23 approval with the CAA we are now able to attend to some of NX611's future needs and address the long list of work we need to do to make her airworthy once more. This winter will see a complete strip and re-paint of the aircraft which will facilitate an assessment of the aircraft's aluminium skin and permit any problems encountered to be resolved. 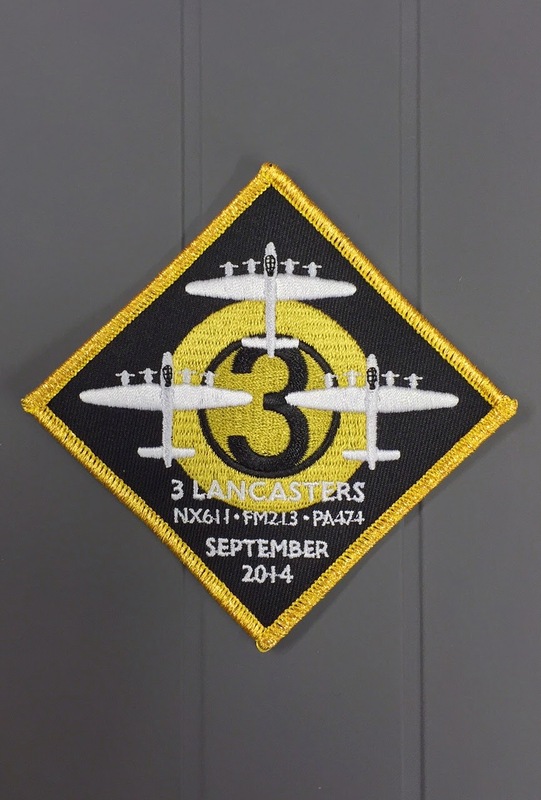 Could the possibility of having three Lancasters in formation become a reality at some point in the future? Would the CWH come back for that, we can but dream! 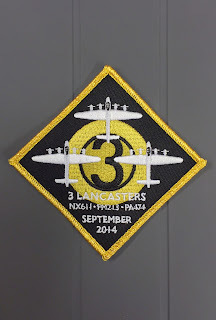 Maybe for a 100th anniversary of something Lancastery tour? Hmmm, the 75th anniversary of the end of WWII sounds better but that's a bit tight!